A little abstraction and your normal shape turns artistic, this Red Ceramic Utensils Holder, is the perfect choice to display your cutlery items. Features: 100% Safe Hygienic And Bacteria Resistant. 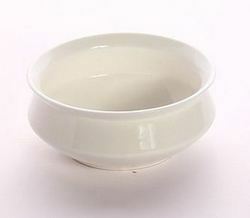 This Kullad can use for Tea, Coffi, Milk or Buttermilk serving. - Size: 19inch and 16.5inch. Premium Quality 15 piece stoneware Breakfast Serving Set for 4 people. 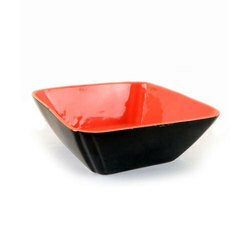 By leveraging upon our huge industry experience, we provide the best quality array of Ceramic Dinner Set.